"Fran and her team are true professionals. They have made the selling experience completely hassle-free, and they were spot on with their analysis of the value of our home. Fran's experience in the real estate market, understanding our needs, and following the transaction from front to back receives my highest recommendation. In my opinion, she and her team went over and beyond what I would have expected from anyone in a real estate transaction. 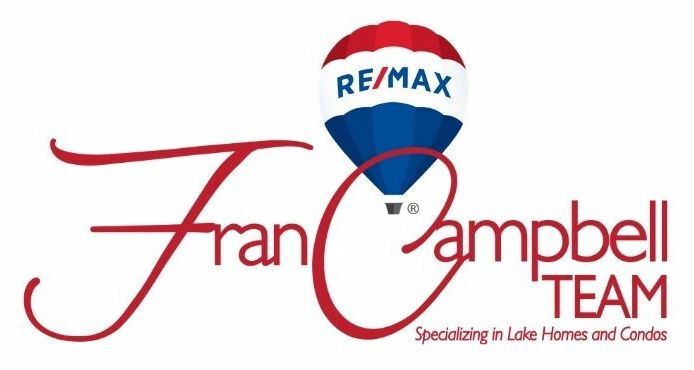 We will refer the Fran Campbell team to all, family or friends, that we know that are in the market to buy or sell a home at Lake of the Ozarks."